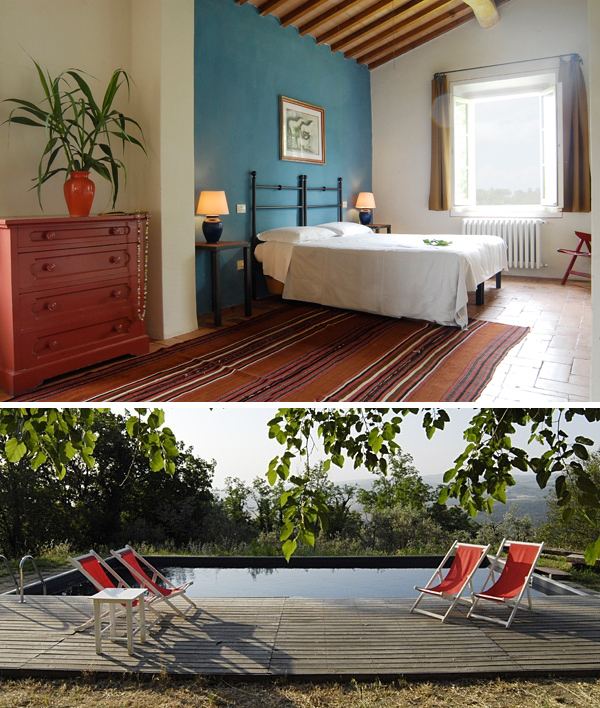 What: A farmhouse-villa hidden on a mountainside among olive and almond terraces (and brand new to i-escape! ), with a choice of apartments, a casita and a funky Airstream trailer. Why: The whole place is geared towards families with kids under 5 and excels at catering for those under 3. A host of baby and toddler equipment is on offer, from pushchairs to changing mats to baby baths, and babysitting is available. Kids’ meals are also served, before parents sit down for a delicious feast of home-cooked fare and flowing wine (all accommodation is within monitor range). 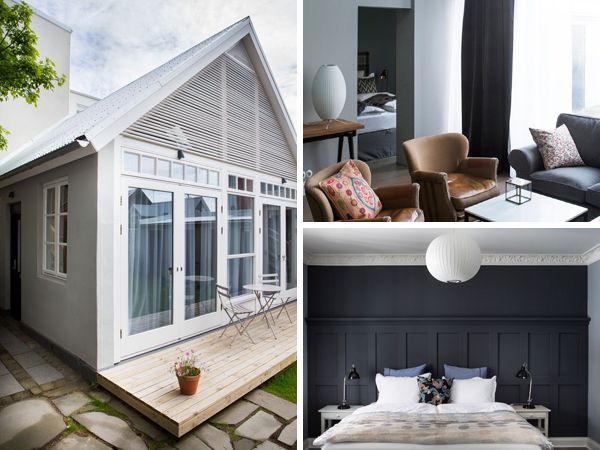 What: A trio of Nordic-noir self-catering apartments for 2-4, located on a quiet residential street near the landmark Hallgrimskirkja. Why: Both larger apartments have a second twin bedroom that’s ideal for kids, and welcoming owners Hallabara and Gunnar are on hand with insider tips. You’re a 10-minute stroll from all the sights, including shops, the lake and the harbour. 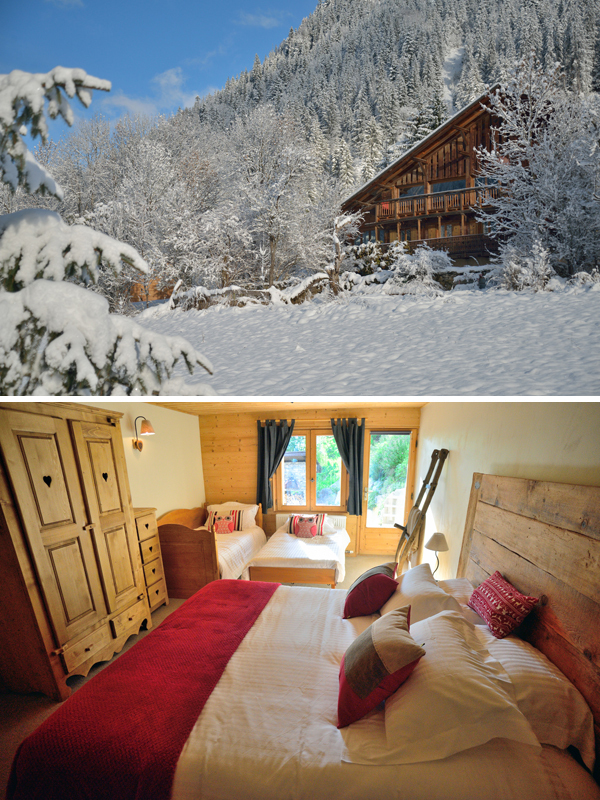 What: A beautifully styled ski chalet (B&B or catered rental for 8-14 + children) with wonderful food, set in the renowned Portes du Soleil. Why: The region has some of the best skiing in Europe, and one well-priced pass gives you access to 650km of slopes for all levels; come in summer and spend your days wild swimming, zip-lining, cycling and even boating on Lake Geneva. What’s more, kids under 5 stay free! 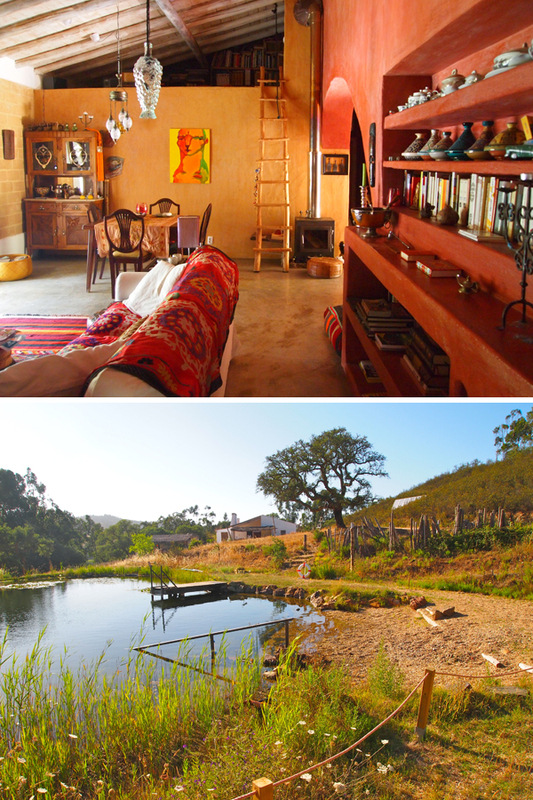 What: An eco-retreat with colourful casas, wrapped in a cork and eucalyptus forest near some of the Algarve’s best beaches. Why: The rates are excellent – rooms taking children start at EUR113 a night including breakfast, and the most expensive suite (sleeping 5 + a baby) is only EUR160 in high season. But what really makes this place special is the homespun, happy ethos created by big-hearted owners Jorge and Sofia. Our Head of Bookings Kate loves it so much that she’s returned time and again with her family! What: An all-suite resort spread across 2 islands in an undeveloped Cambodian archipelago – the ultimate once-in-a-lifetime family getaway. 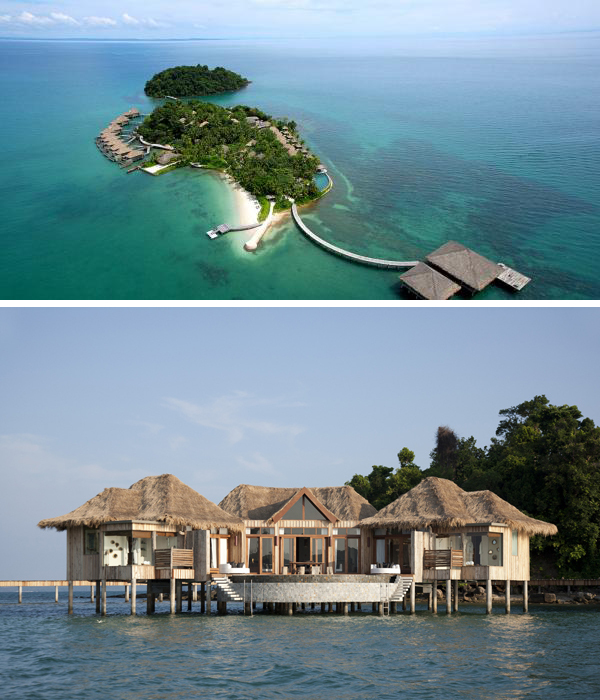 Why: Back-to-nature barefoot luxury is writ large here: pool villas come wrapped around trees or suspended above the sea, with sunken bathtubs and driftwood furniture. The owners have set up a marine reserve around the islands, and there all sorts of excursions and activities to choose from. Both the bar and restaurant have 360-degree ocean views, and you’re 30 minutes by speedboat from the mainland. 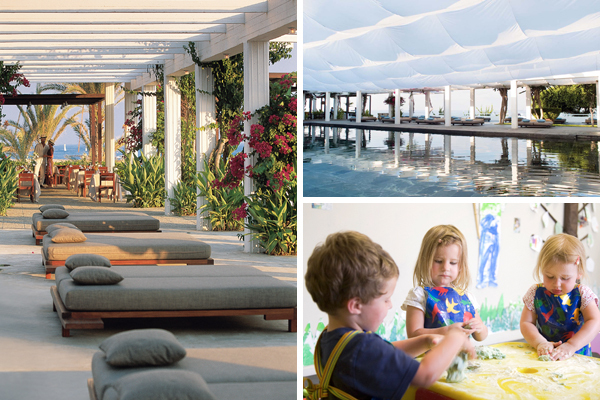 What: A one-stop-shop for a wonderfully relaxed family holiday, with a superb spa, Asian-med cuisine, pools and a small beach. Why: The Baby Go Lightly service has everything from potties and buggies to swim nappies and waterwings, so parents can pack lightly. The excellent kids’ clubs are graded by age, catering for those up to 12 year-round and teenagers from Easter to October. There’s also a dedicated kids’ pool with awnings for shade, plus early-evening family suppers. 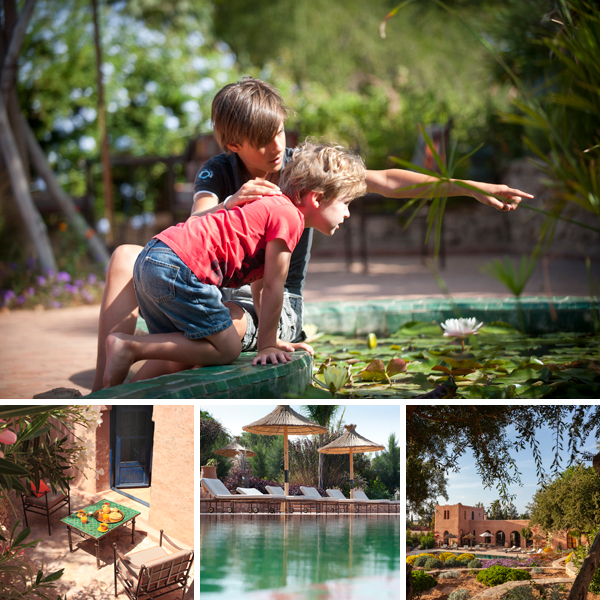 What: A laid-back and sheltered country retreat with botanical gardens and Maghreb-style rooms and suites, just inland from the vast beaches of Morocco’s Atlantic coast. Why: It achieves a perfect balance between grown-up refuge and child-friendly escape, with separate areas for each – ideal for those who want to combine family time with some pampering. 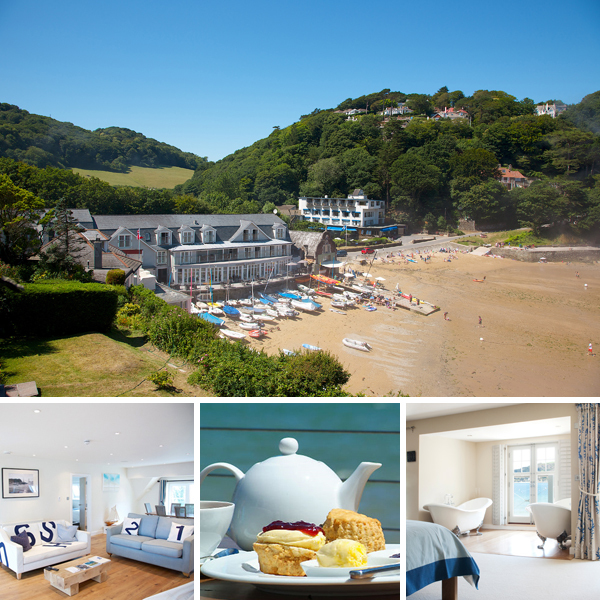 What: A seaside hotel with everything you could wish for, including a sandy beach on the doorstep, beautifully styled rooms and apartments, and a sailing school next door. Why: Older children will be right at home here: there’s a cool vibe in Salcombe, plus the opportunity to sail, kayak, surf and windsurf. And while tweens and teens mess around on the water, parents can linger over sea views and superb food in the restaurant. What: A perennially popular organic farm covering 500 hectares of woodland and pasture, just an hour from Florence, Pisa and Siena. 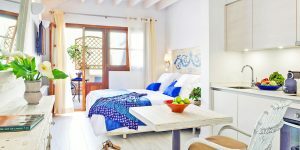 Why: The self-catering accommodation (7 rustic-chic apartments plus a villa for 8-10) can be configured for any size or shape of family party, from a couple with a baby to a multi-generational gathering. There are pools, cookery classes, nature walks and more – and it’s great value, too. 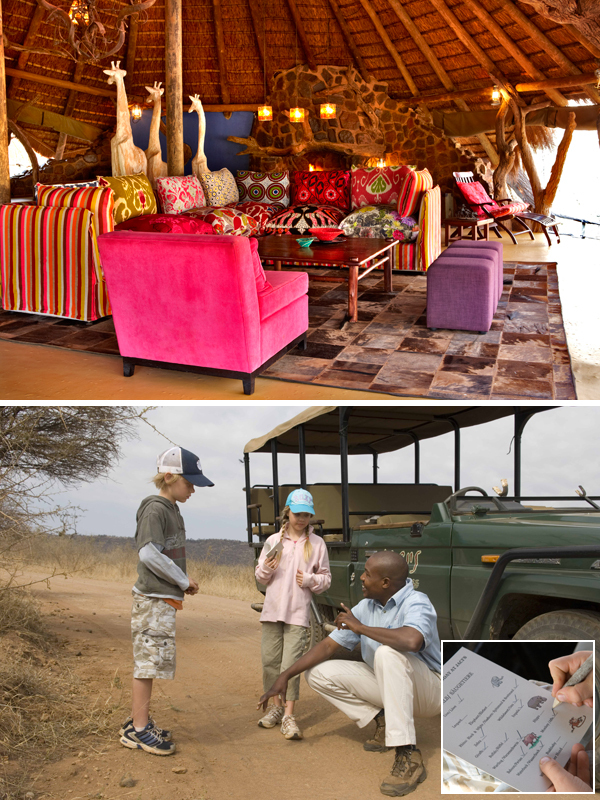 What: A child-friendly game lodge in the heart of malaria-free Madikwe. Why: The Madikwe reserve offers amazing wildlife (the Big Ten rather than the mere Big Five! ), and kids get a great introduction to animals, bugs, plants and even star-gazing through Jaci’s ‘Bush Bumbles’ . There’s even a private viewing deck overlooking a stream where animals come to drink.